As a leader, letting go doesn’t mean abdicating responsibility. In fact, it’s just the opposite. 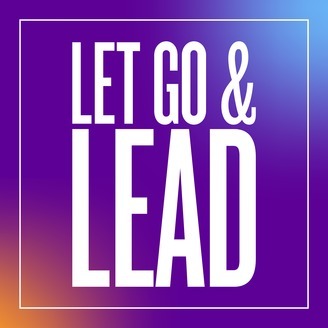 Letting go to lead means encouraging your people toward mastery, infusing the workplace with a sense of purpose, allowing room for self-direction and giving others more autonomy in their jobs. 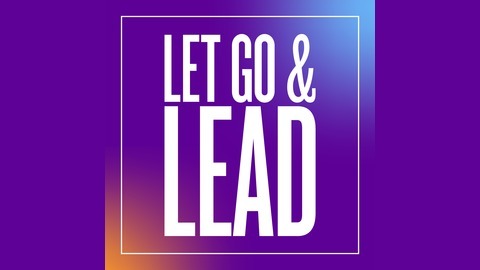 In the Let Go & Lead podcast, Maril MacDonald, Founder and CEO of award winning strategy firm Gagen MacDonald, unpacks these topics and more in conversations with today’s business leaders, academics and creative thinkers. Glenda Eoyang, Founding Executive Director of the Human Systems Dynamics Institute, helps leaders build up their capacity for chaos. In using models and methods to understand patterns of chaos, Glenda shares how organizations can best navigate forward using practical, predictable structures. Nonprofit is a tax status, not a business model.